Great storytelling is a major competitive advantage but many solopreneurs just don’t know how to do it. This book provides the perfect framework for getting your story right, cutting through the noise, and increasing sales. Donald Miller started a publishing company at only 21-years-old and published several of his own books, including a book about his experience growing up without a father; this experience was also reflected in his fouding of The Mentoring Project, a non-profit that mentors fatherless young men. Moving into government, Donald served on the Presidential Advisory Council on Fatherhood and Healthy Families and worked as a lobbyist for children’s school issues. As part of his campaigning, he studied how storytellers and movies engage and captivate their audiences without losing or confusing them. Donald is currently the CEO of Storybrand, helping thousands of companies to clarify their message to increase revenues. Founder of The Mentoring Project which recruits, trains, and matches, mentors for at-risk and fatherless kids. Bestselling author of multiple books. CEO of StoryBrand, a consulting firm that has helped thousands of businesses to increase sales through storytelling. 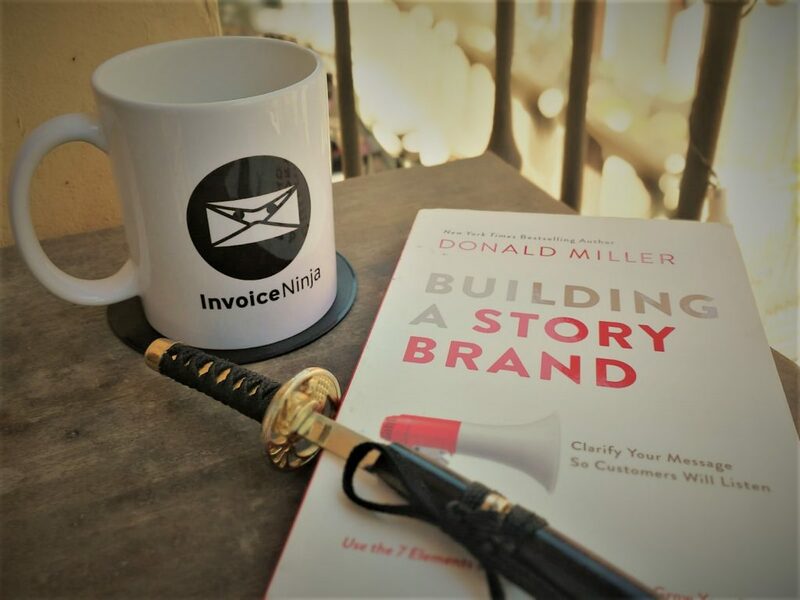 In Building A Story Brand, Donald Miller explains how to create simple yet captivating messages that your customers can quickly understand and act upon. The way people behave is based on their survival instinct yet many business fail in their messaging because they do not speak to this instinct. In your brand’s story, your customer must be the HERO – not you or your business. Your business is a GUIDE. Clarity is everything. Noise kills businesses. Storytelling is compelling and cuts through noise because it has always been a part of human survival – we instinctively pay attention to and learn from stories. Thinking burns calories. If we make our customers burn too many calories, we will lose them. A “story gap” is the space between a character and what they want. The process of closing this gap is what engages and captivates humans in movies and stories, and it must be a part of your brand’s story. Don’t mention all of your services and products – that requires too much thinking for your customers, too much calorie burning. Focus on one single solution. When framing the customer problem in a story, you need to have a villain. You need to know who or what is the enemy of your customers and how this enemy frustrates them. PHILOSOPHICAL PROBLEMS (The “why” question related to why it is important to defeat the villain. It often also includes a “should or shouldn’t” statement. For example, if we decide that the villain is wasted time via a long line at the grocery store, then we are stating our philosophy that people shouldn’t have to waste so much time just to get their groceries. This could answer the WHY question as to the reason for starting a business related to automatic checkout machines or offering the home delivery of groceries. At Invoice Ninja, we’ve mentioned a few times in both social media and blog posts that effective communication can be a solopreneur’s greatest competitive advantage in a noisey world. At the end of the day, you can have a great website and superior products and services, but it is the story you tell about them that is affects sales the most. This book is a must read to getting started on your own brand’s story.